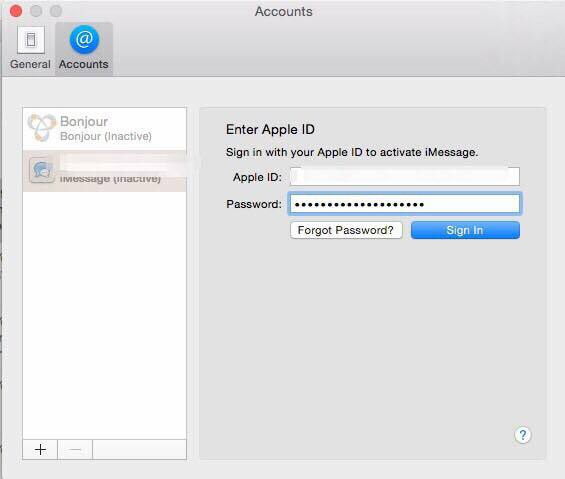 When you attempt to log in to an account such as Messages on your Mac with your Apple ID and password, a notification like the one below will pop up. You will now receive a notification like this one on a trusted device. Tap Allow. You'll receive a message on your iPhone like the one below. 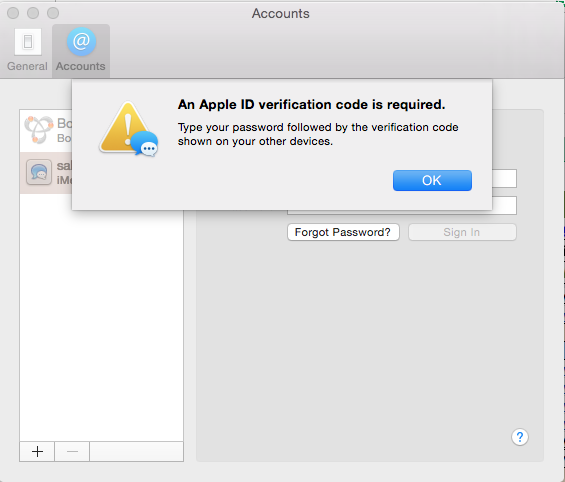 Now you can enter your Apple ID and your password plus the Apple ID Verification Code you received added on to the end of the password and tap sign in. You'll receive a notification like the one below on your trusted device; tap OK.